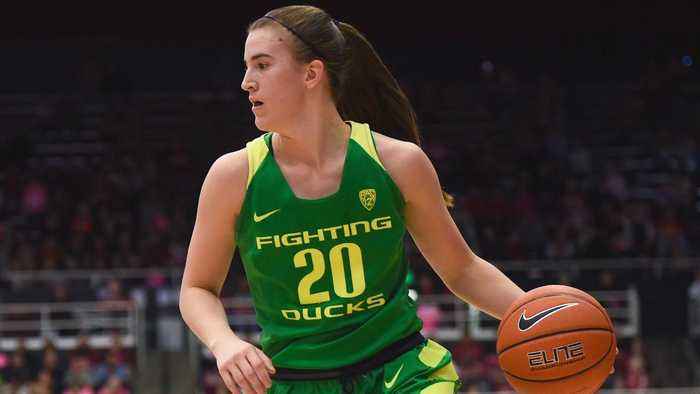 Oregon junior guard Sabrina Ionescu set a new Division I record for most triple doubles in a single season on Sunday with seven. The Denver gymnastics program has been making a name for themselves as one of the best squads in the country, and the bar has been raised yet again this year. In a year in which they broke their..